great technician, honest, quick, efficient, polite. Friendly staff very professional, timely work. 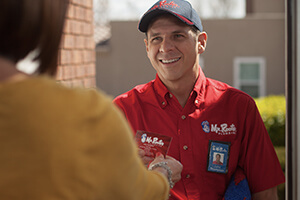 Mr. Rooter is very quick at finding what problems you may be having with your plumbing, and then fixing those problems as quickly as possible.